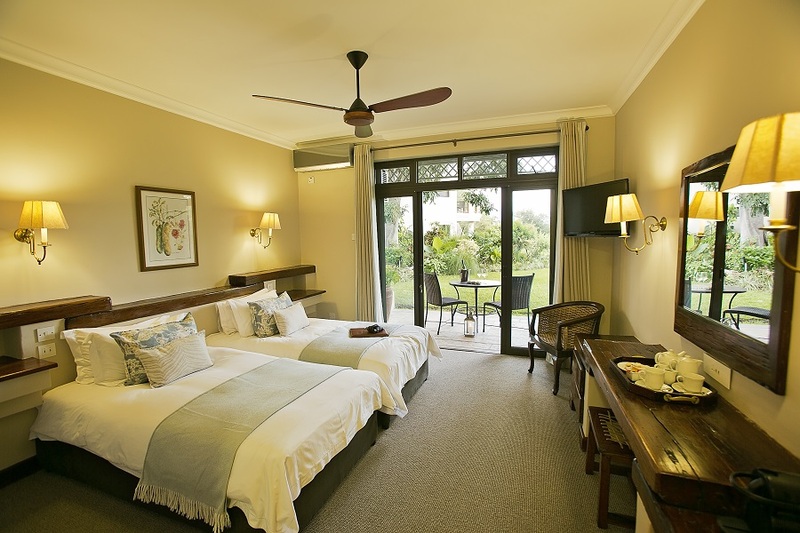 The Twin Standard Rooms at Ilala Lodge Hotel are complete with two comfortable ¾ beds set within an expansive space, and an en-suite bathroom with a separate shower. 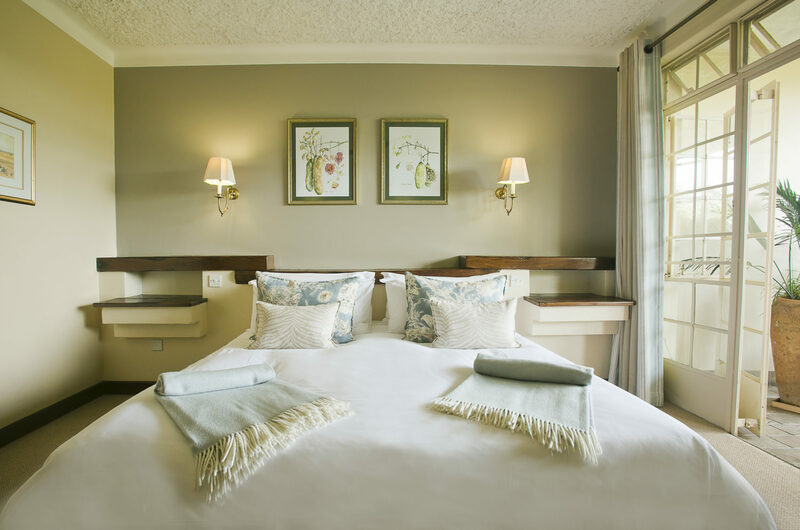 The Double Standard Rooms are ideal for couples, as they have one cosy king-size bed and an en-suite bathroom with a separate shower. 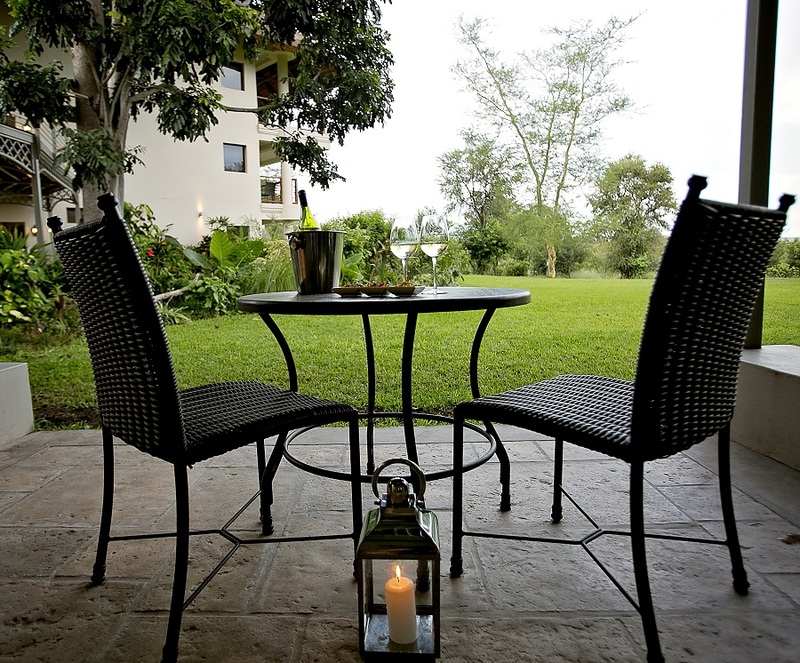 Both room types are decorated with railway teak furnishings, allowing you to experience the grandeur of days gone by. With air conditioning units installed in all Standard Rooms, guests are treated to a cool sanctuary from the African heat. Sliding doors open onto a luscious communal garden, providing you with a gateway to nature. Make yourself at home by unpacking your belongings and lock away your valuables in an in-room, secure safe.